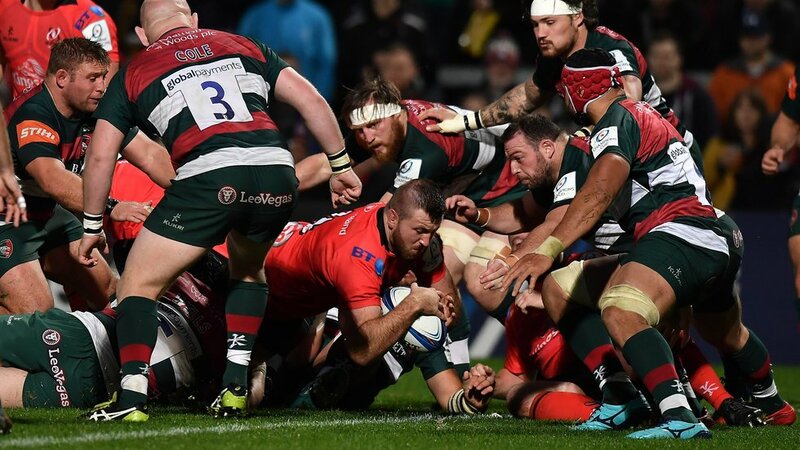 Geordan Murphy says Leicester Tigers “did not help ourselves” in defeat against Ulster in the opening round of the Heineken Champions Cup on Saturday. 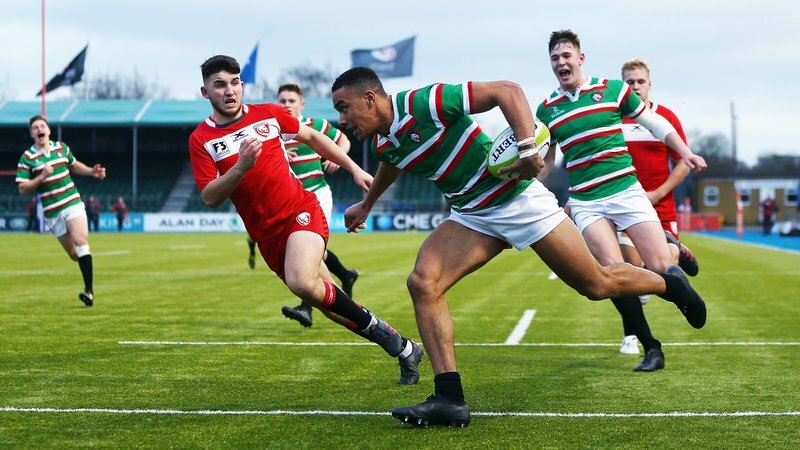 Chasing a first-ever European win in Belfast, Tigers led 3-0 at half-time but then conceded three tries after the break on the way to a 24-10 defeat in Pool 4 at the Kingspan Stadium. “I thought the first half was pretty controlled,” said coach Geordan Murphy. “We had to do a lot of defending and were kept on our goalline for decent periods. A couple of times they went to the corner rather than going to goal to keep us in there, but our defence there was really good. 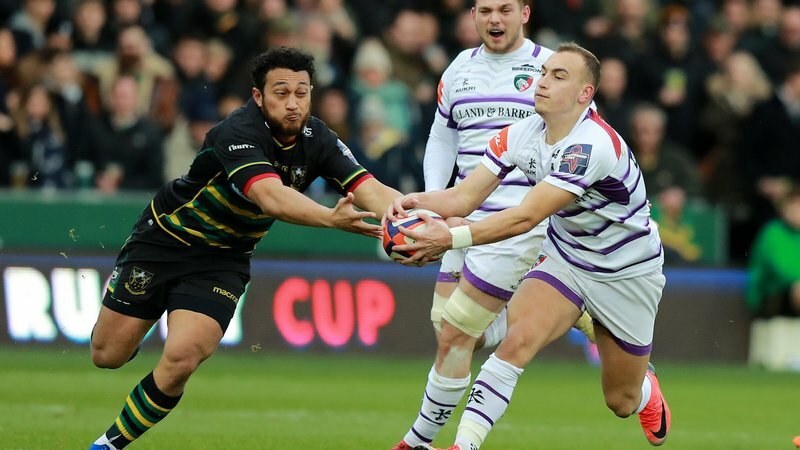 “When we lost George Ford to the yellow card, I thought we managed that time really well too and at half-time the guys looked fresh and looked like we could go on from there. “But we started the second half pretty poorly, we gave away a couple of penalties and they got us into the corner. They got a try, we didn’t take advantage of an opportunity at their end and they come back and score again. At 14-3, it is tough to chase a team in those conditions. “It’s frustrating because we did some good things, but we didn’t help ourselves. We gave away a couple of cheap penalties at the start of the second half and then you find yourself down in your own 22, defending in the corner again. 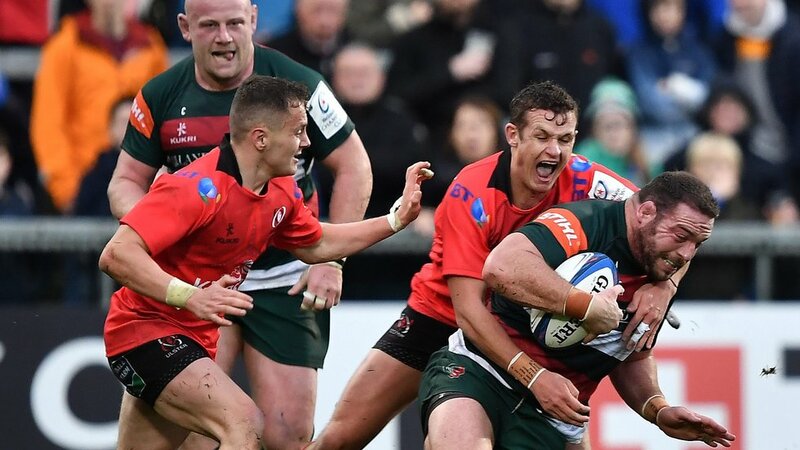 A late try from Manu Tuilagi gave Tigers something to cling on to and the defence ensured there would be no bonus point for the hosts in a tight pool. 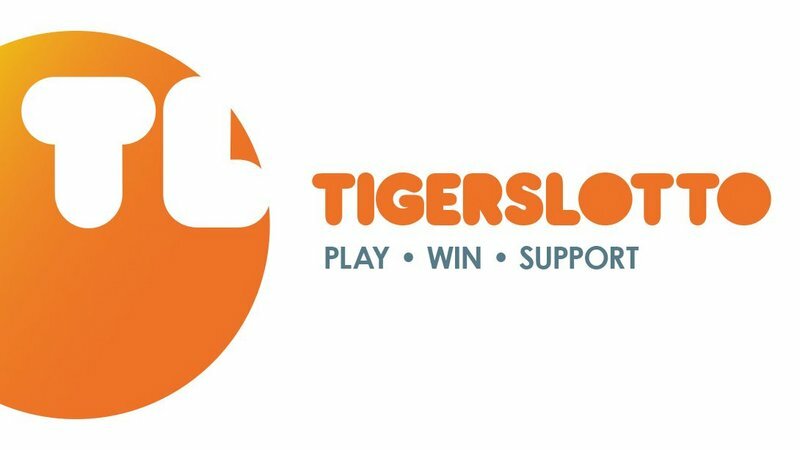 Tigers return to Welford Road in Round 2 this Friday evening when the Scarlets are the visitors. 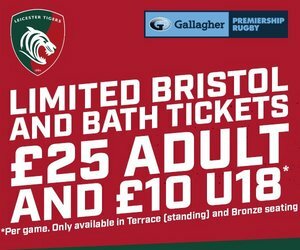 Match tickets are available now. Book in person, phone 0116 319 8888 (option 2) or book online.